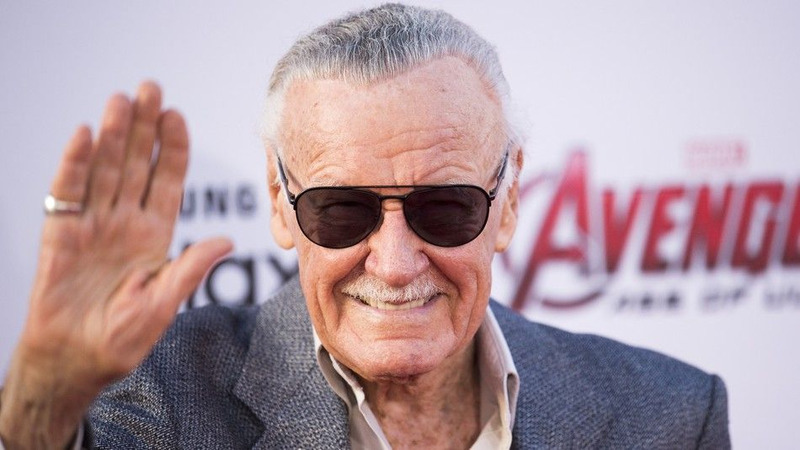 Creator of Marvel Comics Stan Lee has died at the age of 95 according to a report from TMZ. Reports claim he was rushed to the hospital this morning from his home in Hollywood. He was pronounced dead a few hours later. Causes of his death have not been revealed yet. Rumors have circulated around the internet several times in recent years about his death as he battled pneumonia. One of those rumors involved Apple's Siri telling people that Stan Lee died on July 2, 2018, though he was still very much alive. Stan Lee is the co-founder of Marvel. In 1961 along with Jack Kirby he founded The Fantastic Four. He then became known as the creator of Spider-Man, Black Panther, The Incredible Hulk, X-Men, Iron Man and The Avengers. The rest as we all know is history! Stan Lee had a cameo in every film and reportedly filmed several more for the years to come before his death. A true hero is gone!